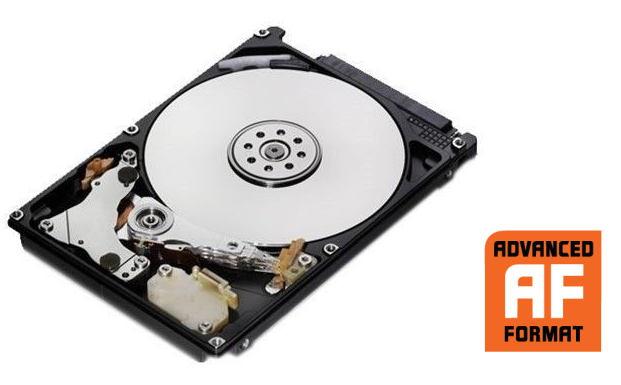 Travelstar 5K1000 is a 5400 RPM, 500GB/platter, 2.5-inch hard drive available in 640GB, 750GB and 1TB models. This standard 9.5mm, two-disk design, intended for use in notebook PCs, external storage, gaming consoles and other mobile applications, leverages Advanced Format, which increases the physical sector size on hard drives from 512 bytes to 4096 (4K) bytes to increase drive capacities and improve error correction capabilities. Consult the HGST Advanced Format Technology Brief for more information on using these hard drives. The Travelstar 5K1000 is the first 1TB 2.5-inch HDD with a 6Gb/s SATA interface and delivers best-of-breed 5400 RPM performance in PCMark 7 and PCMark Vantage testing. The 5K1000 continues to demonstrate HGST’s ecological leadership with its halogen-free design and power-efficient operation. Travelstar 5K1000 delivers the highest mobile capacity with excellent performance to meet the needs of consumers and commercial users in an eco-friendly, rugged design. Travelstar 5K1000 is the seventh generation self-encrypting drive (SED) to feature HGST’s Bulk Data Encryption. The SED encrypts data using protected keys in real time, providing users the highest level of data protection available. It also speeds and simplifies drive re-purposing. By deleting the encryption key, the data on the drive is rendered unreadable, thereby eliminating the need for time-consuming data-overwrite. For information about the SED models designed to the Trusted Computing Group (TCG) Opal Storage Security specification, please contact your HGST representative. HGST provides enhanced availability models of the Travelstar 5K1000 that allow 24x7 access to data to support applications that require round-the-clock operation. The 5K1000 provides high capacity, durability and low power utilization on a proven platform for quality and reliability. EA models support the stringent demands of “always-on” applications in lower-transaction environments. 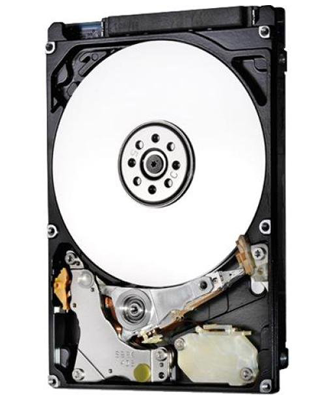 HGST Travelstar hard disk drives are designed to the highest quality standards and contain field-proven components. HGST provides worldwide technical support and integration services to enable global customers to bring their products to market quickly. * Actual storage may vary depending on the compression rate applied. Capacities may not be combined. 1 One GB is equal to one billion bytes when referring to hard drive capacity. Accessible capacity will vary depending on the operating environment and formatting.